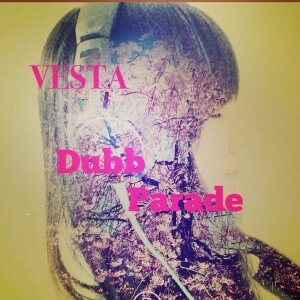 Producer Dubb Parade appears to have taken the month of March off after releasing a new EP worth of material in each prior month of 2014…but now he’s back with Vesta, a seven-track romper that continues to push his reputation upward. Opener “Stairs” sounds like it will be entering back-alley Burial territory, but whips around into a surprisingly lovely mid-tempo number (albeit still jagged with spikey electronic moments). Unlike earlier Dubb Parade EPs, this one is lighter, even the song called “After Dark” being a good-time shuffler anchored by an overjoyed female vocal cry. A great electronic record for the Spring. Get it here, or listen below.